Already announced, Up close Making ‘Beautiful Man (Bel Ami)’ DVD was released on August 22nd. This time, the part 2 will be released on on November 19th. 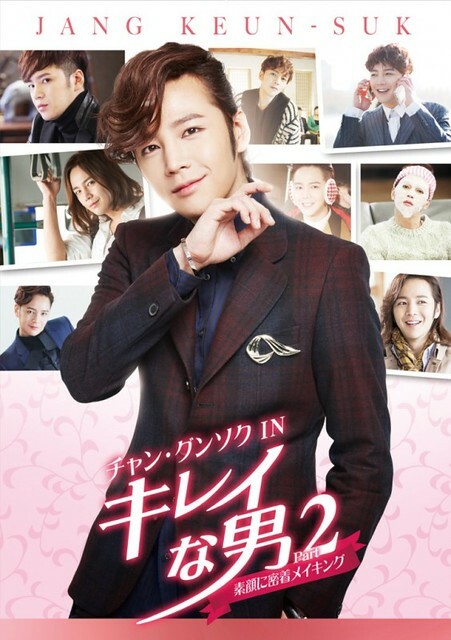 ‘Beautiful Man (Bel Ami)’ is a drama that Jang Keun Suk and Group Eight that produced a lot of successful dramas such as ‘Goong (Princess Hours)’ and ‘Boys of Flowers’, based on a popular comic. The total of filming the behind-the-scenes was 150 hours, so it seemed hard to pick up them in one DVD. In the part 1 DVD released on August 22nd, they include scenes widely selected from gosa (a Korean ceremony wishing for the success before the shooting starts) to the end of filming. This time, in the part 2 DVD released on November 19th, you can see JKS’ more personal time in the well-selected 240 minutes. 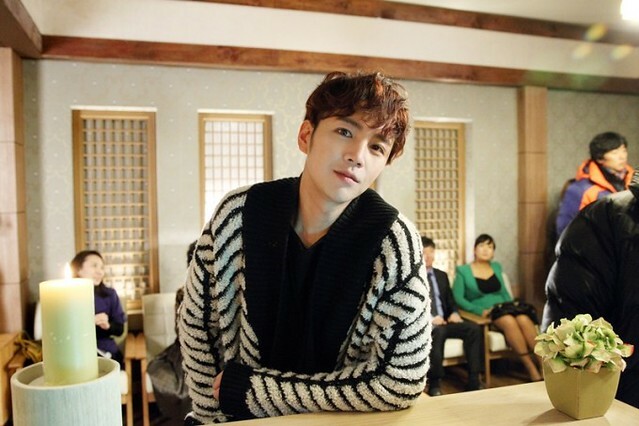 That means further behind-the-scenes of ‘behind-the-scenes of Beautiful Man’. For example, scenes that he was playing a radio control toy during break time and practicing the lines with his manager, which surely make you laugh. He cooked a midnight snack with camping equipment and ate with the staff. He himself became a hair stylist for the staff to arrange their hair like MaTe. 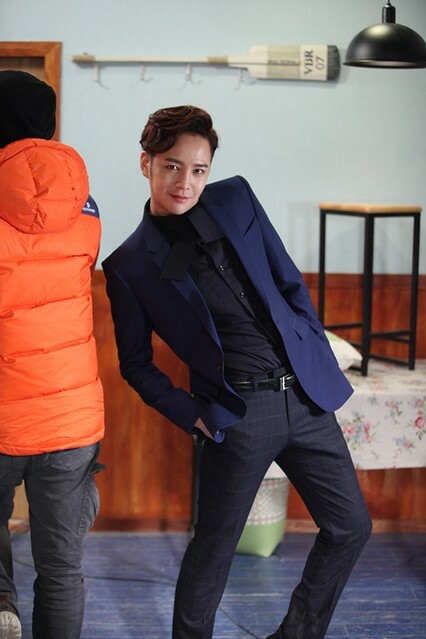 As IU said in an interview, JKS inspired and entertained coworkers on the set. Like this, you’ll see his cute and mischievous side in the part 2 DVD fully. The price is 7,000 yen (tax excluded).